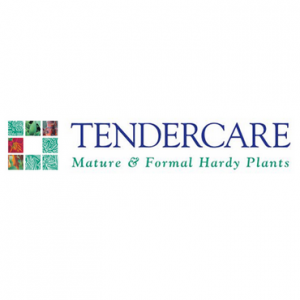 For more than 10 years, Lorberg Nurseries in Germany, now celebrating 175 years of tree growing, has worked in partnership with Tendercare Nurseries, one of the leading suppliers of specimen plants in the UK over the last 25 years. The two companies wish to further promote their strong horticultural expertise by employing a chartered landscape architect to progress the project-based work for which the partners have successfully collaborated to date. 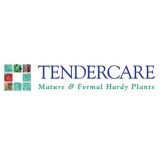 The types of projects that are of interest are varied involving the supply of semi-mature trees, formed and shaped trees including topiary, more prestigious soft landscape schemes including living walls, roof gardens and an advanced system of soundproof barriers that supports plant growth.